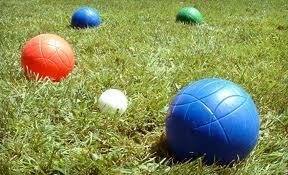 Bocce ball is a great game to meet people and make friends. Sometime it is hard to find a good Bocce game in Bozeman Montana. Well you have came to the right place to find a Bocce ball game to get in on in Bozeman. 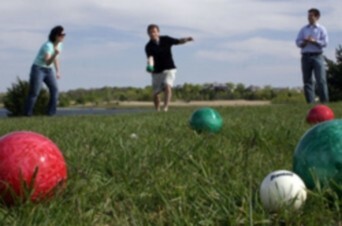 This entry was posted in Bocce in Bozeman, Find a Bocce Ball Game in Bozeman Montana and tagged Bocce, Bocce Ball, Bocce in Bozeman, Bocce Rules, Bozeman Bocce games on October 9, 2012 by boccebozeman. 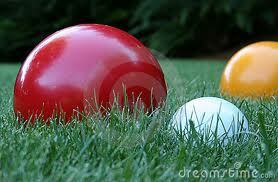 Let’s play a game of Bocce in Bozeman! We play an unencumbered rendition of Bocce here in Bozeman. NO LIMITS! There is no defined courses, just parks and public spaces! Bocce ball in Bozeman is FREE! There is NO registration fee, just grad your balls and be ready to play in the sun. This entry was posted in Bocce in Bozeman on October 9, 2012 by boccebozeman.